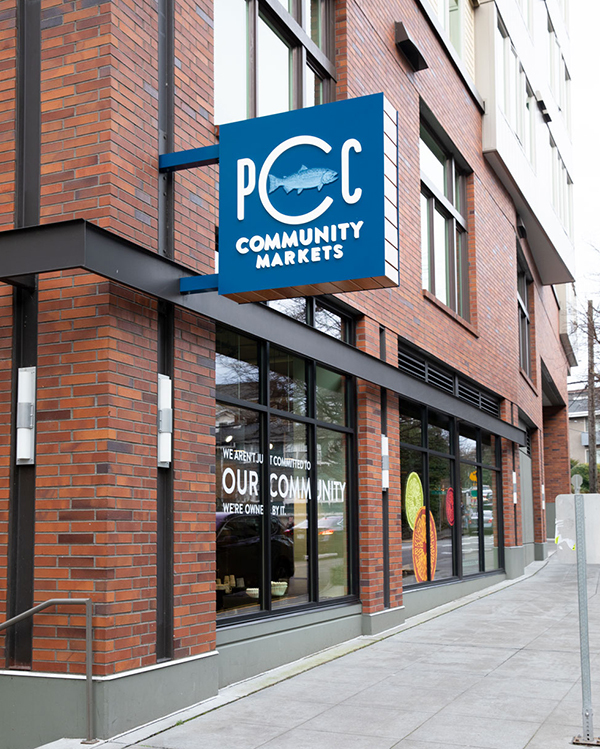 “As community-owned market, we want to create community and connection in our stores, and you can’t create connection at a kiosk,” said Heather Snavely, vice president of marketing at the Seattle-based co-op chain. Snavely said the company tested operating without self-checkout at its location in Bothell, Wash., when that store opened in 2016, and opened another store without self-checkout last year in Burien, Wash.
At that point Cate Hardy (left), the company’s CEO, decided that PCC should provide a uniform customer experience across all stores. The company then tested at one store a configuration that gave consumers a choice of self-checkout, express checkout or standard checkout, and found that about one-third opted for each. 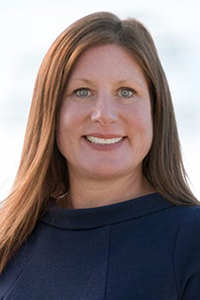 Those results indicated that a two-thirds majority of shoppers preferred using a checkout lane staffed with a human cashier, Snavely said.